College Soccer is a popular sport available at many schools at Division I, II or III levels. The soccer season is in the fall with championships in December. Recruitment often begins while students are still in 8th or 9th grade. 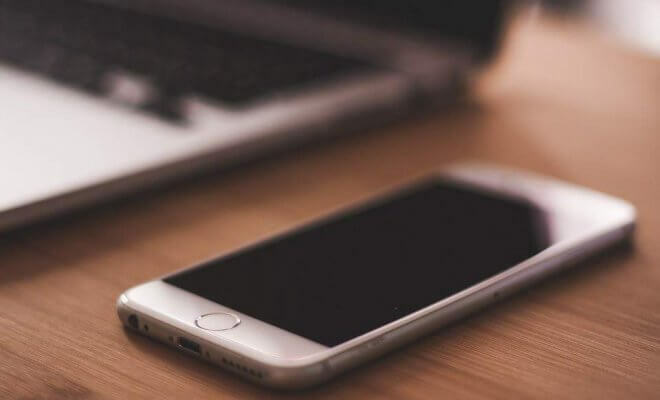 Students who are interested in playing soccer at the college level may want to reach out to coaches or plan to meet them during a campus visit. DI teams are typically at larger schools and can be very competitive. 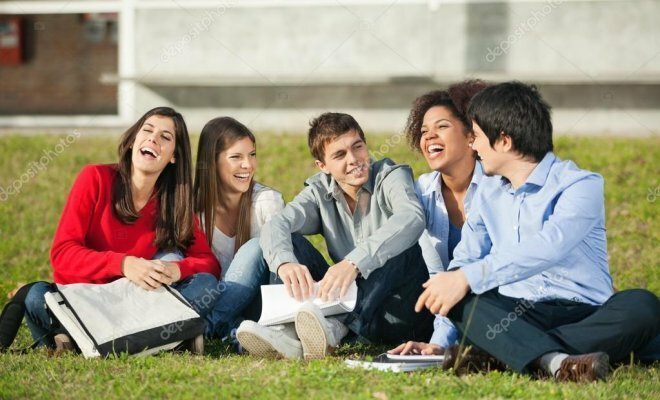 DII schools are usually smaller with fewer scholarships available, and DIII schools do not offer scholarships related to athletics. Any division is appropriate for a student depending on your abilities, goals, and interests. Determine whether a school is a good fit for you academically as well as providing you with the athletic opportunities you desire. 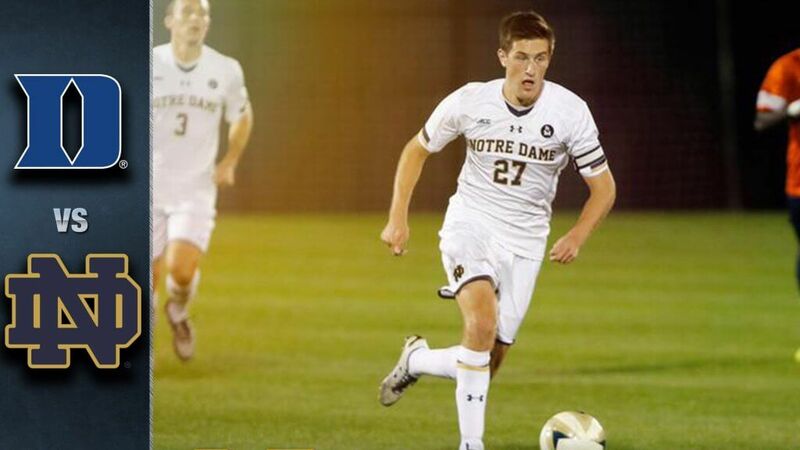 The Notre Dame Fighting Irish men’s soccer team represents the University of Notre Dame in National Collegiate Athletic Association Division I men’s soccer. 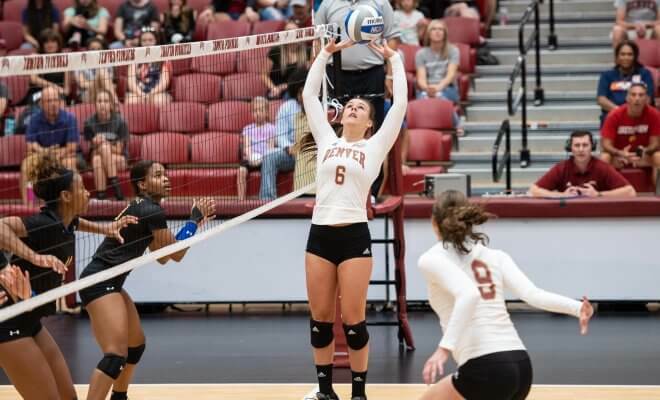 The team competes in the Atlantic Coast Conference and is currently coached by Chad Riley. The Fighting Irish won the 2013 national championship. 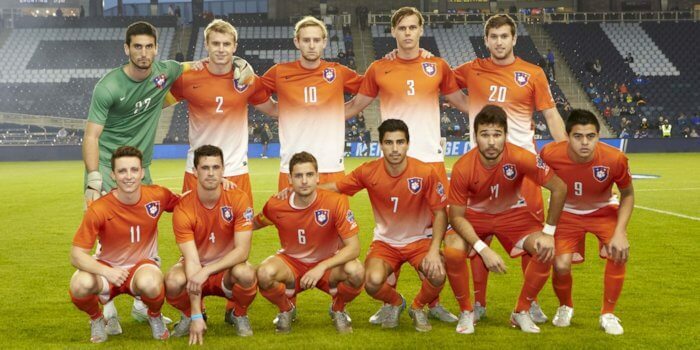 The Clemson Tigers men’s soccer team represent Clemson University in the Atlantic Coast Conference of NCAA Division I soccer. The team has won 14 Atlantic Coast Conference championships, 2 NCAA national championships, and hosted 2 Hermann Trophy winners. The Colgate Raiders Soccer team represents Colgate University in NCAA Division I Soccer Championship. The Portland Pilots men’s soccer team represents the University of Portland in NCAA Division I men’s soccer competitions. 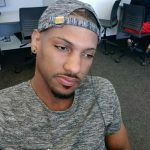 The Maryland Terrapins men’s soccer team represents the University of Maryland in National Collegiate Athletic Association college soccer competition. The program has won three NCAA Division I College Cup national championships. 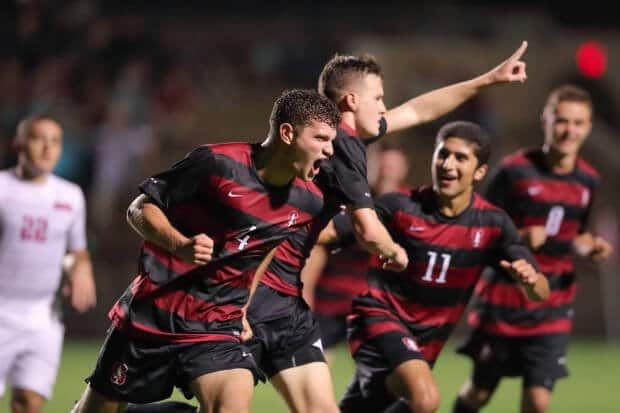 The Stanford Cardinal men’s soccer team represents Stanford University in all NCAA Division I men’s college soccer competitions. The Cardinal play in the Pac-12 Conference. The Cardinal have appeared in the NCAA Division I Men’s Soccer Tournament 14 times since 1973, including 11 times in the 20 seasons from 1997–2016. 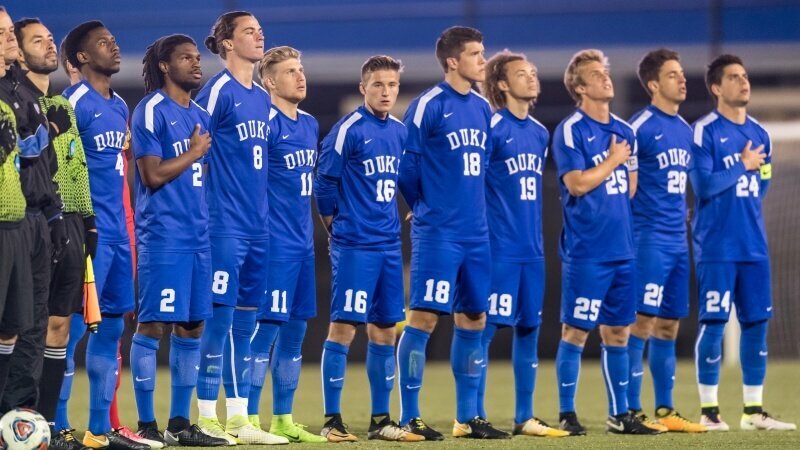 The Duke Blue Devils men’s soccer team represents Duke University in the ACC and in all other men’s NCAA Division I Soccer competitions. 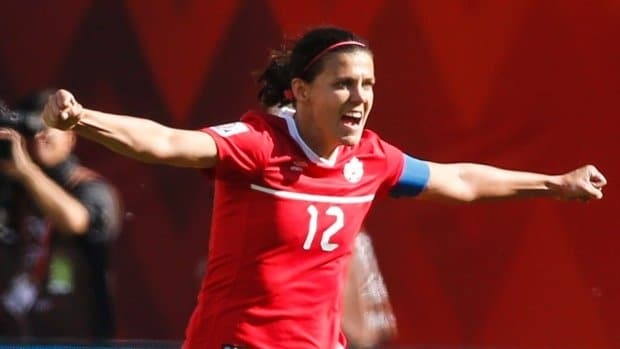 They won their first and only NCAA tournament in 1986, captained by their current head coach, John Kerr Jr. … John Kerr Jr. is assisted by Michael Brady and Chris Rich. 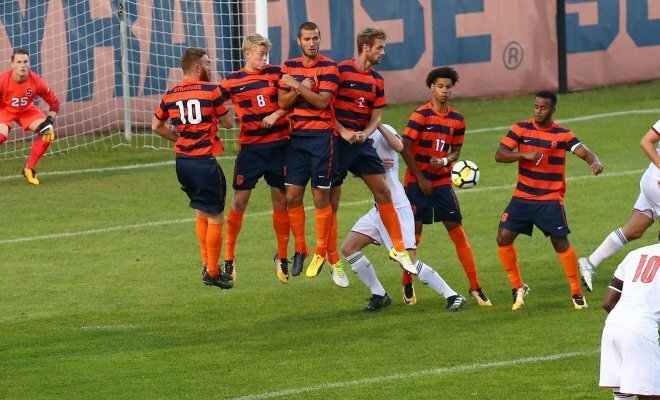 Syracuse Orange men’s soccer is the NCAA college soccer team for Syracuse University in Syracuse, New York. They are a Division 1 team in the Atlantic Coast Conference. 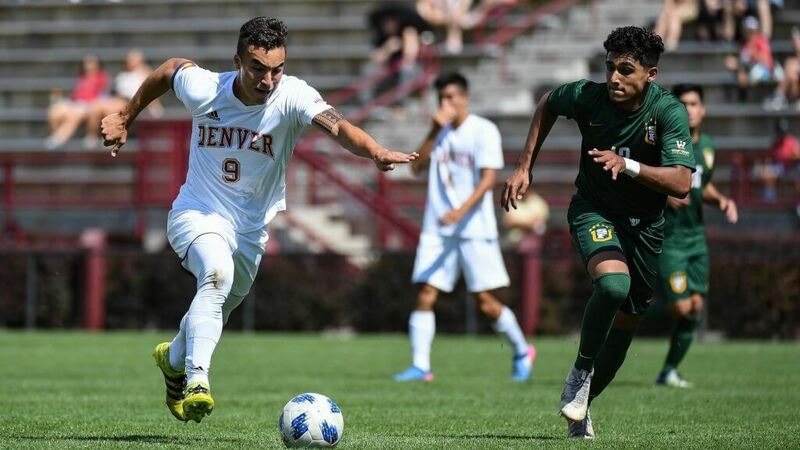 The Denver Pioneers men’s soccer team represents the University of Denver in NCAA Division I men’s soccer competitions. The Pioneers compete in The Summit League. 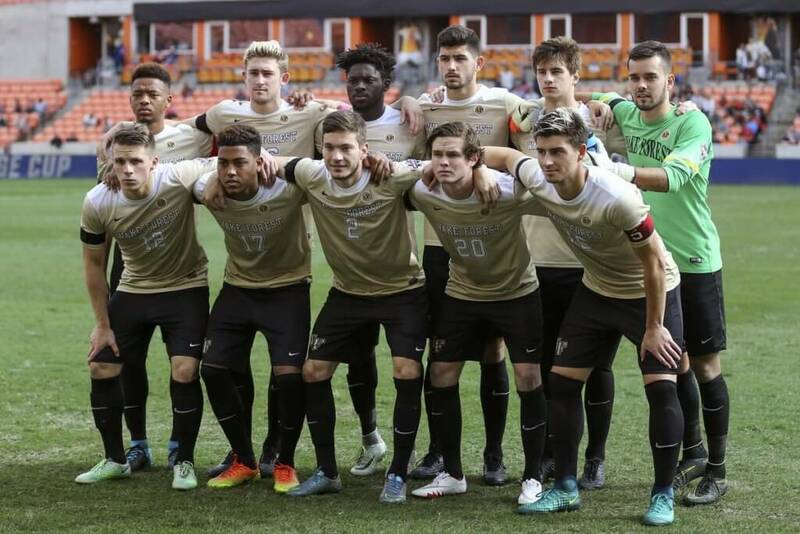 The Wake Forest University Demon Deacons men’s soccer team is an amateur, NCAA Division I college soccer team composed of students attending Wake Forest University in Winston-Salem, North Carolina. They achieved their greatest result in 2007, winning the 2007 Division I Men’s College Cup.